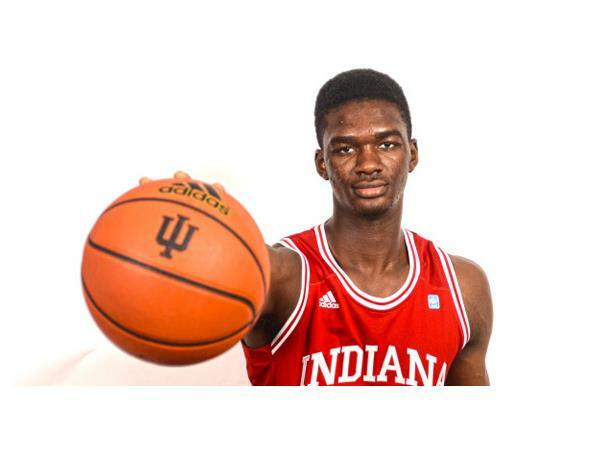 Tonight, on an early-entry edition of the Never Daunted Radio Network, as America survives the brilliant opening weekend of the 2014 NCAA Men's Tournament, we turn our attention to the players themselves. Do players who leave for the NBA early cost themselves more than they hope to gain? And why are some so dead set against college players getting fair compensation? We'll share some numbers from a surprising new poll. Next, is there an actual value to virginity? A 27-year-old medical student may have the prescription for instant Internet notoriety by auctioning off her V-card. We'll learn her story and figure out what it is about virginity that is so tempting, beyond the obvious. Later, is it true love, or true alcohol? 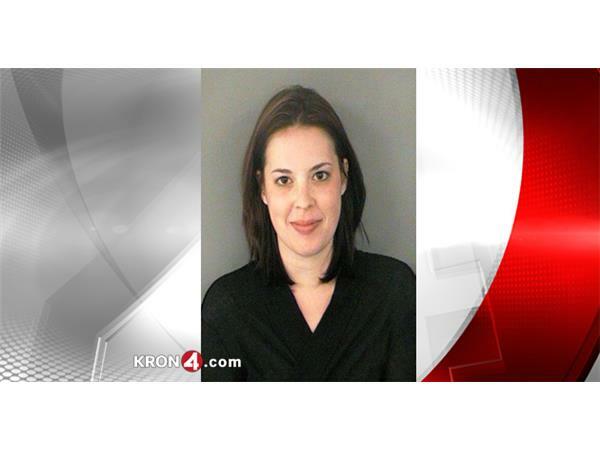 A woman faces indecent exposure and public drunkenness charges after she allegedly showed up to visit her husband in Arlington County Jail wearing only her birthday suit. We'll let you guess what happens next...or you can wait, and I'll tell you. 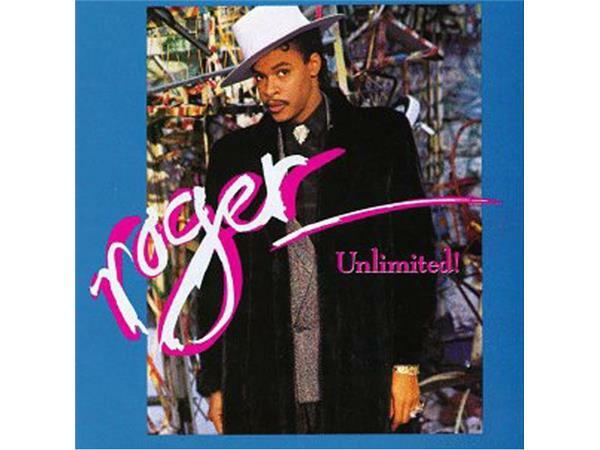 And finally, tonight's Cremo Cream Essentials offers up a funk classic from the late Roger Troutman, Unlimited! Get ready for some digital slowjams and a look back into your humble hosts' past.